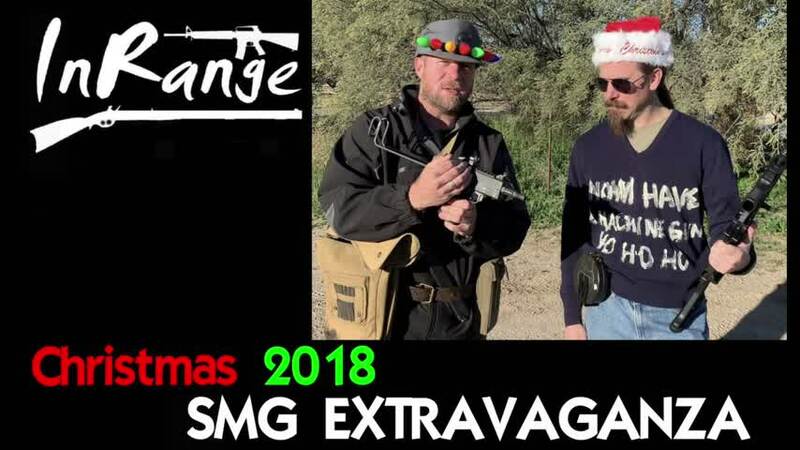 InRangeTV's Christmas 2018 SMG Extravaganza! Is there a better way to celebrate the holidays than shooting sub machine guns? No, of course not. Join Ian and Karl for some festive holiday magic as they waste a lot of ammunition in an effort to save Santa Claus from the enemies of Holiday Cheer. The M11A1 Tungsten bolt was manufactured by Vegas SMG. Ian's upper is built by Lage, Mfg.